Live in Burlington long enough, and you'll have at least one first date at this downtown landmark. It's almost a rite of passage for singles in the Queen City. Winner of best cocktails for two years in a row in the Seven Daysies readers' picks awards, the Planet is where the locals go to get away from college kids and sip nifty drinks such as the espresso martini. 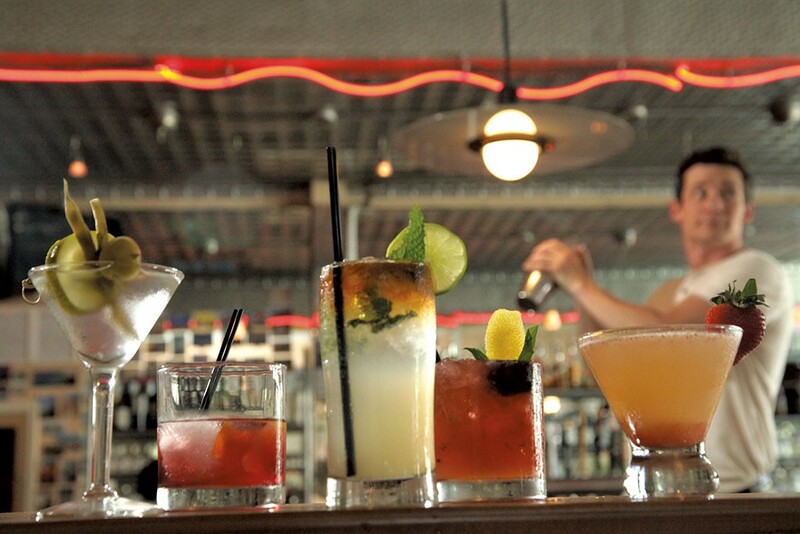 With a wide variety of mixed cocktails, beer and house-infused vodkas, Drink lives up to its name. Grab a board game and kick back on the swanky black leather couches. Creative cocktails and a ritzy Hotel Vermont location make this bar a prime destination for classing up your game — perhaps with jazz on Wednesdays. In warmer months, chill outdoors by the fire pit. 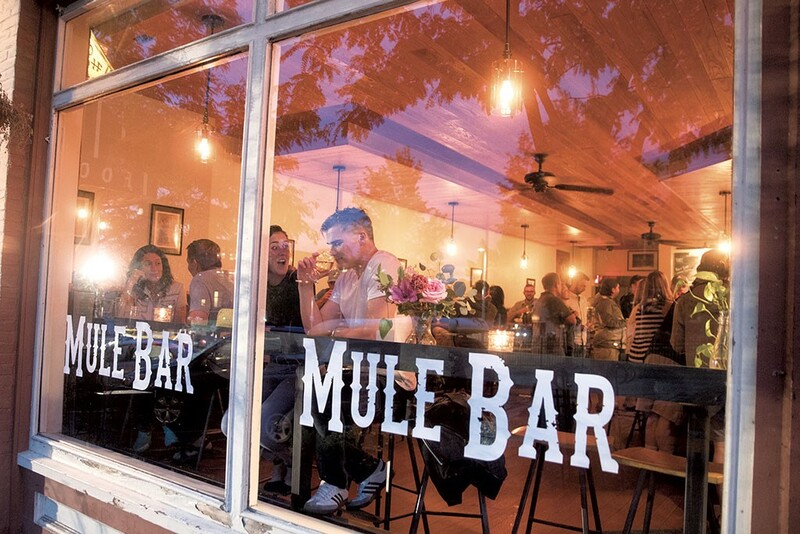 Thoughtfully sourced brews and interesting bar bites are the backbone of this hipster-chic hitching post. This boutique bar in the heart of Winooski has an epic wine list but none of the snootiness you might expect. The elegant wine bar serves 25-plus eclectic wines by the glass, plus small plates of cured meats and cheeses. It's a room. With whiskey. Actually, it's a really nice room, with really nice whiskey — 150 regular and rare blends. Careful, now.